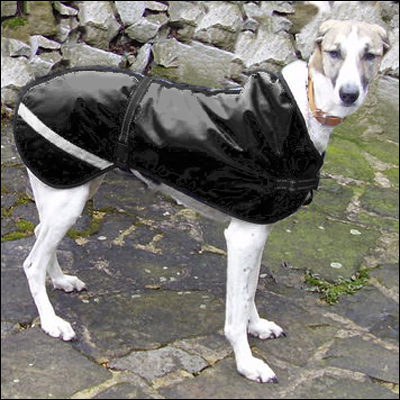 Our whippet / lurcher / greyhound range of tapered dog coats accommodate the curved nature of sight-hound backs. 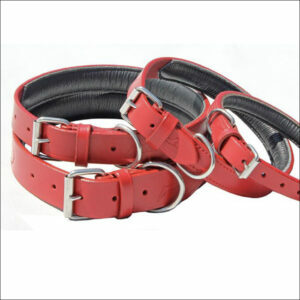 Custom-designed and assembled to accommodate the streamlined and distinctive body shape of all sizes of ‘sight hounds’. These durable, water-resistant, coats with a choice of linings are the perfect solution for that late night walk. 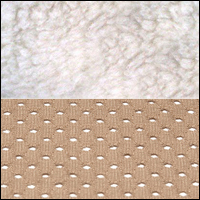 Not only will you dog stay dry but either the thick faux-fur fleece lining will ensure s/he stays warm or the optional airtex lining will ensure s/he doesn’t get too hot with all the exercise you’re supplying. The jackets are simple to fit. 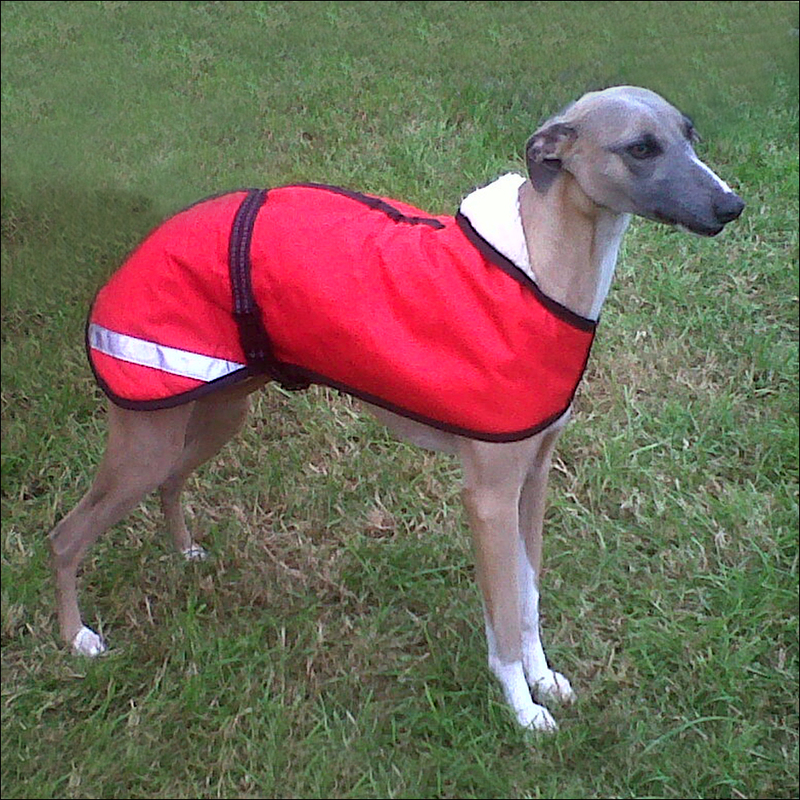 On the smaller range of coats for whippets, around the front of the chest the two panels are permanently fastened. 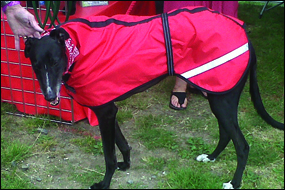 On the larger range of coats for greyhounds the two panels are adjusted as required and then fastened together using the snap-click fastening. 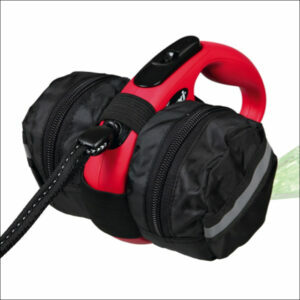 A polypropylene webbing strap – which has a large adjustment range – is fastened around the waist using a robust snap-click fastening. 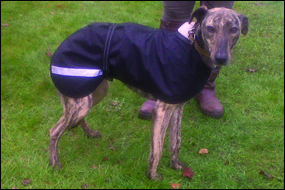 To enable the shape of the coat to be tailored to be suitable for whippet/greyhound/lurcher body types, the coat is assembled in two halves, enabling the coat to be modelled to follow the curving back of these breeds. The outer camouflage nylon and inner bottle green fleece are attractively finished in a black edging tape. 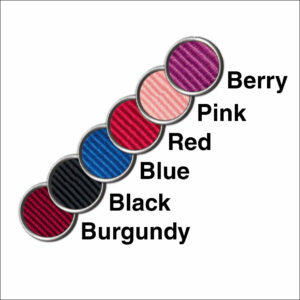 These coats are designed for quality, practicality and durability. 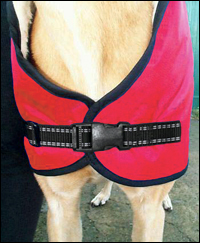 Rear leg elastic straps ensure the coat remains in place. 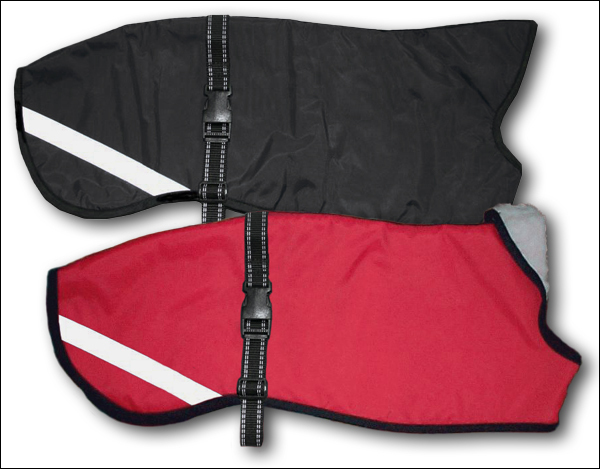 For added safety, reflective strips are stitched onto both flanks of the coat; in addition, the webbing straps incorporate a reflective material. The coat is fully machine washable at the usual 40 degrees – spin or hang dry but don’t iron! At the end of this process, you’re going to receive a coat in the post. I’d like us both to be delighted when you open the package and find that you’ve ordered the correct size! Please take a few minutes to measure your dog and look at the fitting table lower down on this page. Ordering the correct coat size will avoid the delay, inconvenience and expense which will result if you need to exchange the coat for another size. The first thing to do is to measure the length of your dog. As shown in the illustration alongside, measure the length of its back – from the base of the neck to the base of the tail. 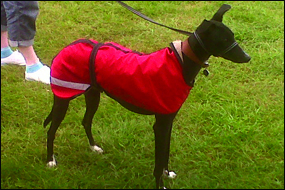 The front clip fastening of the three Greyhound-sized coats. 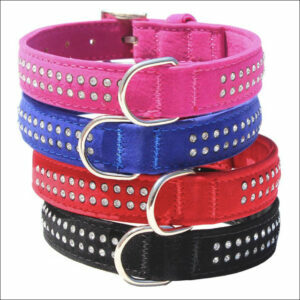 Having done that, now measure around your dog’s waist. 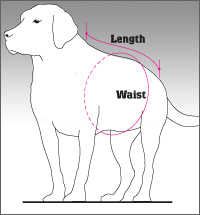 As shown in the illustration alongside, just behind the rib cage, measure all the way around your dog. Now look at the table below. Identify your dog’s back length (eg, 18″ 50.0cm) in the ‘body range’ column (the vertical column on the left). Viewing across the columns to the right, the darker colour background areas indicate the suitable size/s of jacket/s for a particular body length. At the head of each of these size columns is the name of the jacket suitable for your dog (eg, ‘Small Whippet’, ‘Medium Greyhound’). A coat which is an inch too long is – usually – better than a coat which is an inch too short. If the ‘body range’ measurement leaves you with a choice of two sizes look at the ‘waist range’ horizontal row (directly under the jacket name). 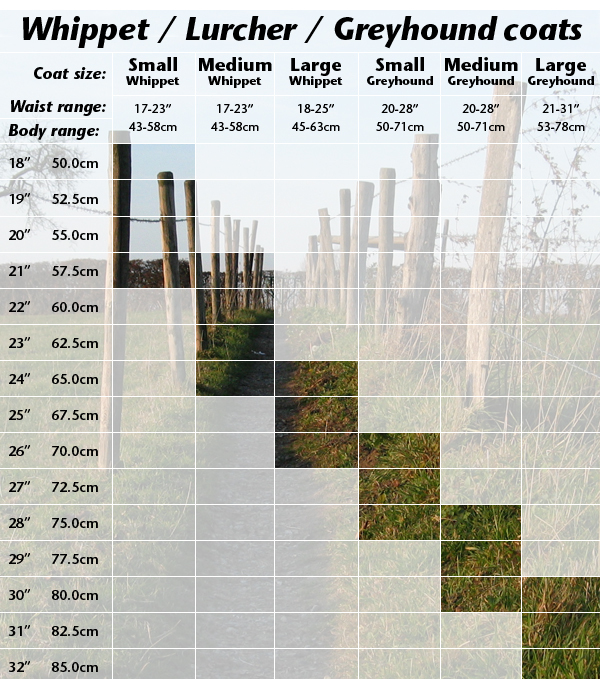 This shows the range of waist measurements accommodated by each size of jacket and should help you choose the better jacket size.